Gregory M. Brunin, M.D. 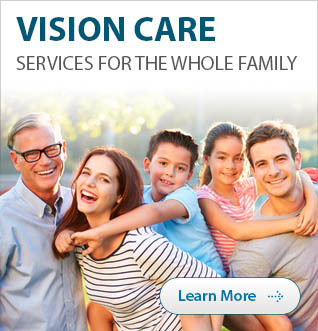 is a board certified ophthalmologist and a triple fellowship trained cornea, cataract and refractive specialist. He has performed hundreds of refractive surgeries at the Evans Army Community Hospital at Fort Carson in Colorado Springs, Colorado.